Looking for Cool, Clean and Professional Intro Video? Then you are at the right place! What do l offer in this gig? What do you need to send me? Transparent Logo in either .png .jpg .ai .eps .pdf or .psd format Or Your Name . 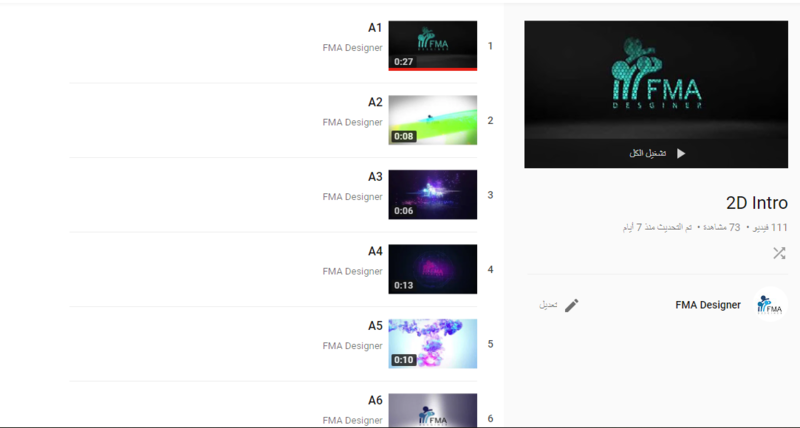 The names of the 5 Intros after selecting from the YouTube list. Feel free to reach out to me you have any questions! - Try us once and you WILL NOT be Disappointed! 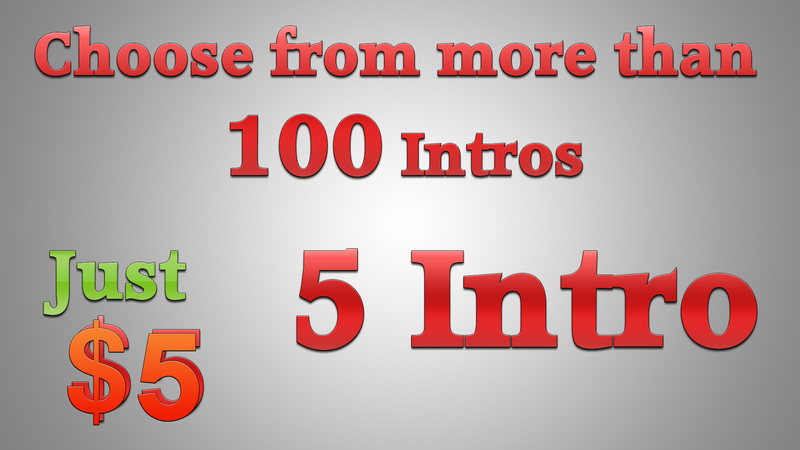 5 Amazing Intro Video For Your Logo Or Name is ranked 5 out of 5. Based on 13 user reviews.